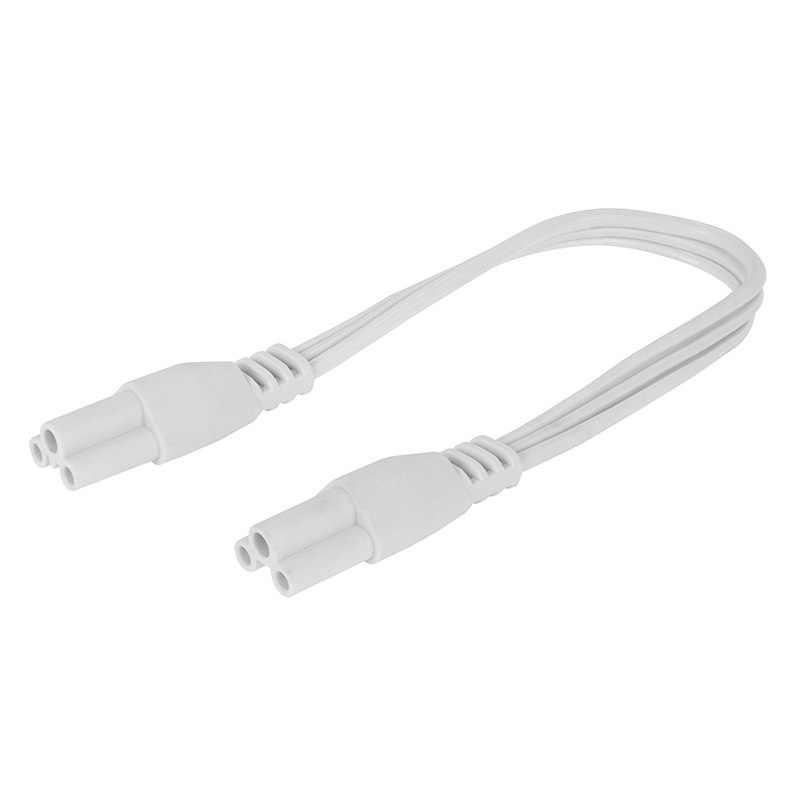 Use this 9.5" interconnect cable to join 4' Linkable LED Shop Light/Garage Lights (maximum run not to exceed 10 fixtures). 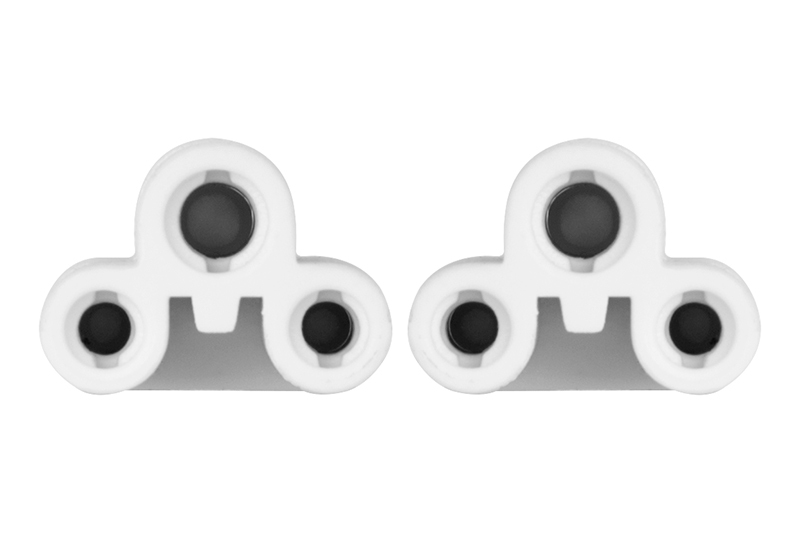 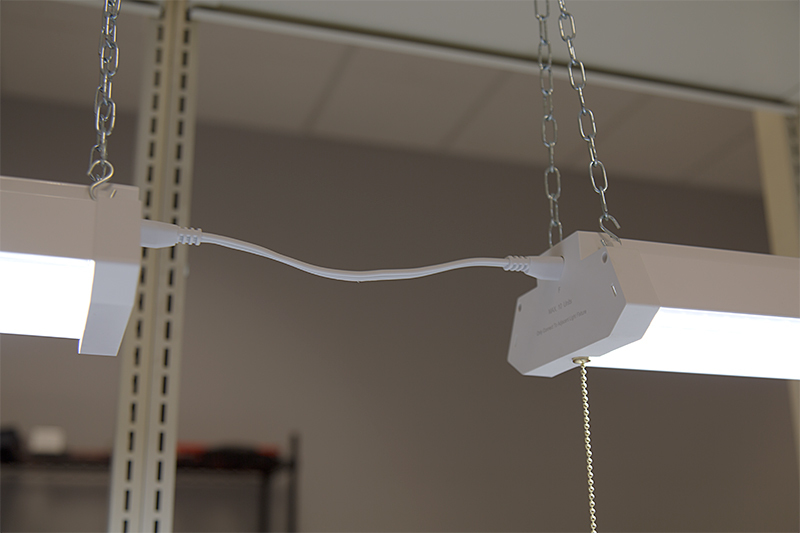 The interconnect cable provides a clean look with less space between lights than the fixture's included 5.25' cable. 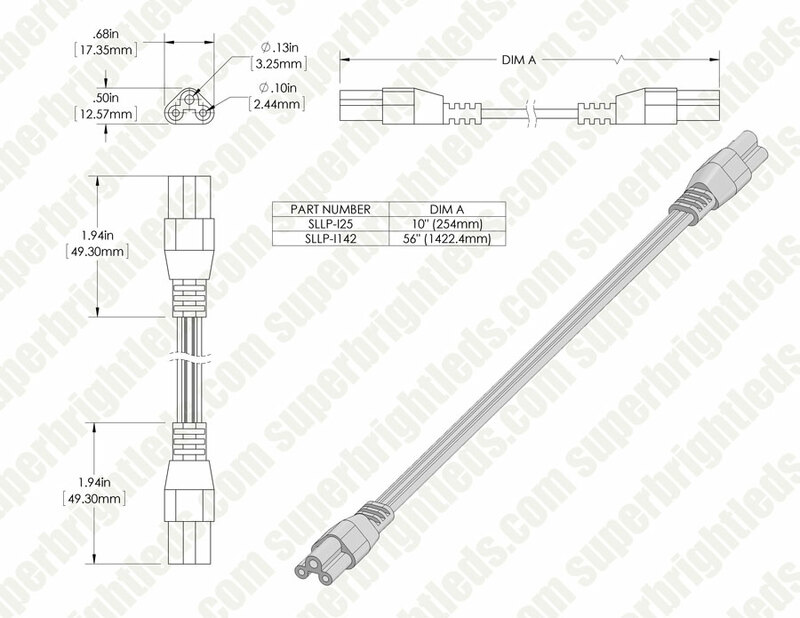 SLLP-I25 - Interconnect Cable for 4' Linkable LED Shop Light/Garage Lights - 9.5"